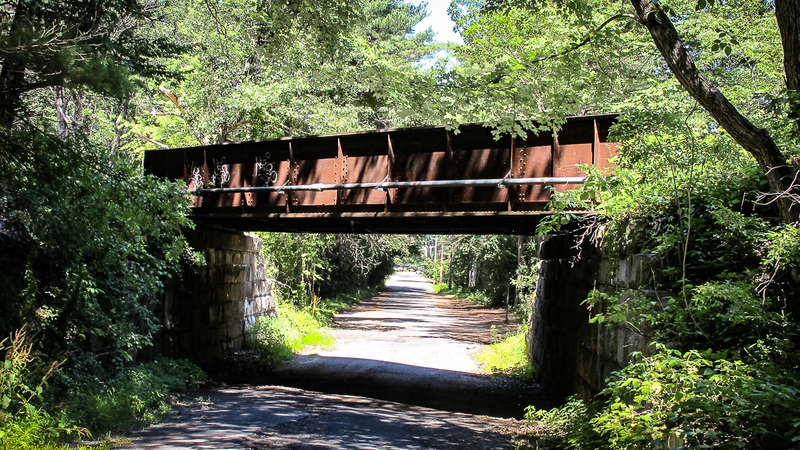 On July 23, 2018 the MBTA advertised a Bid Solicitation for a project to extend the existing high-level station platforms in Greenfield and Northampton to a length of 146 feet. The extension of the platform will allow for simultaneous level access boarding/disembarking of three passenger cars (one door each of the lead and rear cars / both doors of the middle car). The Northampton part of the project includes the repaving and reconstruction of the upper parking lots (those near the platform) as well as the access road (aka Railroad Avenue) from Pleasant Street. When this project is complete, the station lot will have of about 105 parking spaces — with 5 spaces dedicated for accessible parking. The bids for this project are scheduled to be opened on August 9, 2018. There have been a lot of recent news reports on the start of the Hartford Line, so here’s a sample of the reports that we thought were the most interesting. A nice report by Jim Kinney — highlighting people like Marcello Toro, who rode the Hartford Line to Springfield on the first day of service. An interview with CTrail conductor Joseph Missale. 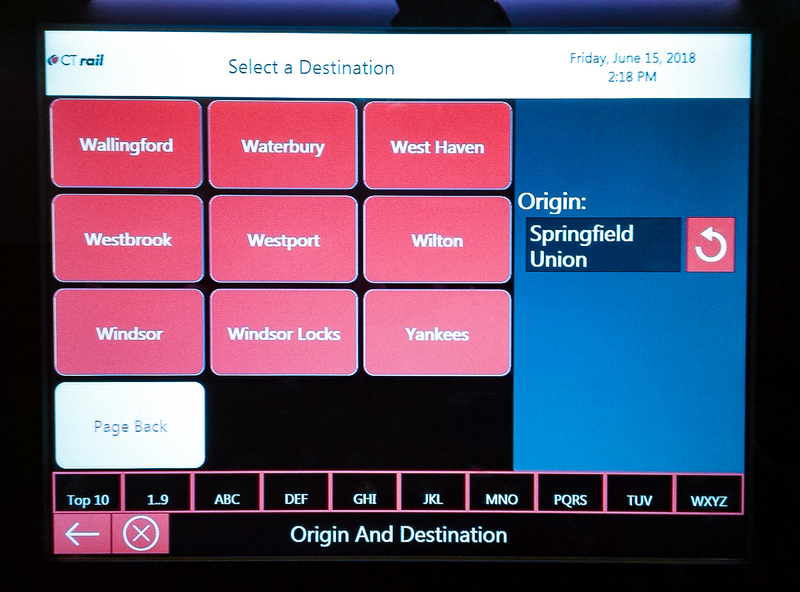 We were a bit surprised to discover a “Yankees” button on the CTrail ticket vending machine — which lets you purchase a rail ticket from the Springfield to Yankee Stadium, including the connection in New Haven to the Metro-North train to Yankees E 153rd Street. Unfortunately there is no ticket option (at the moment) to travel by train from Springfield to Yawkey station to see a Red Sox game. Want to park in Springfield and take the train? A word to the wise — be careful where you park. 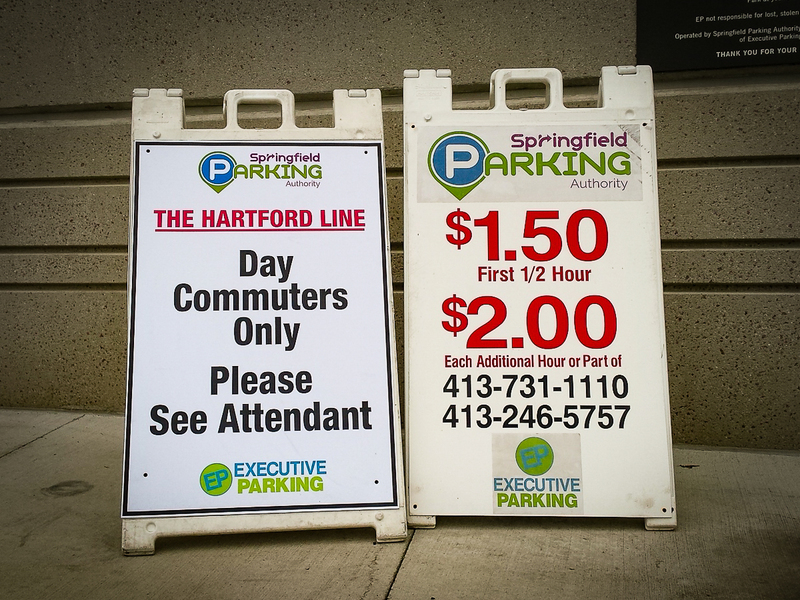 Last month we reported that the City of Springfield had announced a $5/day “commuter rate” for rail and intercity bus users who park at the Springfield Union Station Garage. We have since learned that this rate is only in effect from 5 AM to Midnight. What does this mean? If you’re thinking about parking at this garage for a few days, think twice, because its going to cost you $20/day. There are plenty of people in this area who would like to park for more than one day in this garage, but for $20/day many are simply going to use other options — like Ken’s Parking, the free lot at the next station (Windsor Locks, CT), or the free parking at MGM Springfield, starting in late August. Many people take the train for reasons unrelated to their job, and often their travel take them away for more than one day. If we want people to park in this garage and take the train the price to park has to be attractive, and $20/day (overnight) is simply not attractive for most people in the Pioneer Valley. As an aside — we looked at overnight parking options on the MBTA system in the Boston Metro area. The highest overnight rate at an MBTA station is $14/day. This begs the question, why is it $20/day to park overnight at Springfield Union Station? Six great reason why you should consider Amtrak for your next trip. 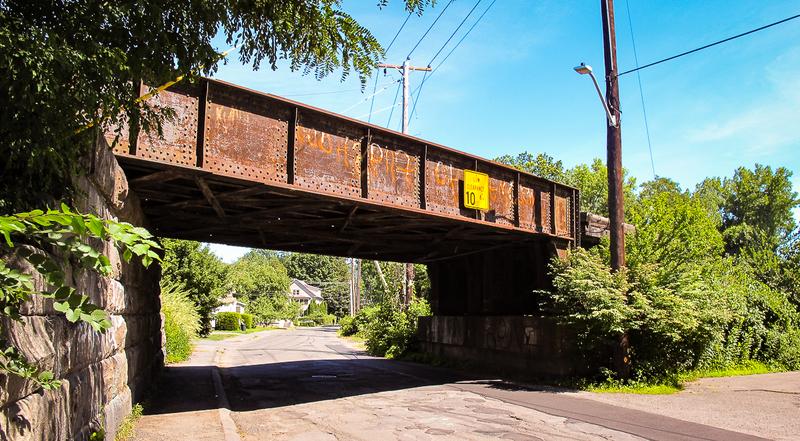 Larry Lewack is the Executive Director of the Vermont Rail Action Network in Burlington, Vt.
MassDOT is in the process of awarding a contract for the repairs/rehabilitation of two bridges in Northampton on the Connecticut River Main Line. The apparent low bid was submitted by Renaud Brothers Construction of Vernon, Vt. on June 14, 2018. 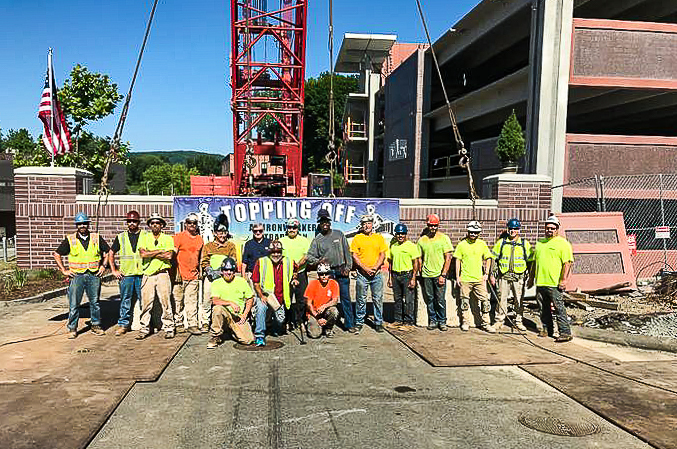 The “Topping Off” ceremony for the precast concrete sections of the new parking garage on Olive Street occurred on Thursday July 5, 2018. A very nice drone video of the project can be found on this link — Olive Street Parking Garage drone video. The Massachusetts Department of Transportation announced on June 9, 2018, the awarding of five grants totaling over $1.8 million as part of the Industrial Rail Access Program (IRAP) which helps increase rail and freight access, economic opportunity, and job growth. One grant, of $500,000, was made for a project in the Pioneer Valley in this round of IRAP awards. The selected project, at 120 Old Boston Road in Wilbraham, will allow an existing solid waste handling facility to load outbound waste into rail cars for shipment to out-of-state landfills. The project includes the construction of one loading track and five storage tracks for a total of 6,000 feet of new track. IRAP is a competitive state-funded public/private partnership program that provides financial assistance to eligible applicants to invest in industry-based rail infrastructure access improvement projects. State funding for the 2018 grants will be matched by over $2.4 million in private funds. The black & white image below is a scanned copy of a postcard from the early 1920s. 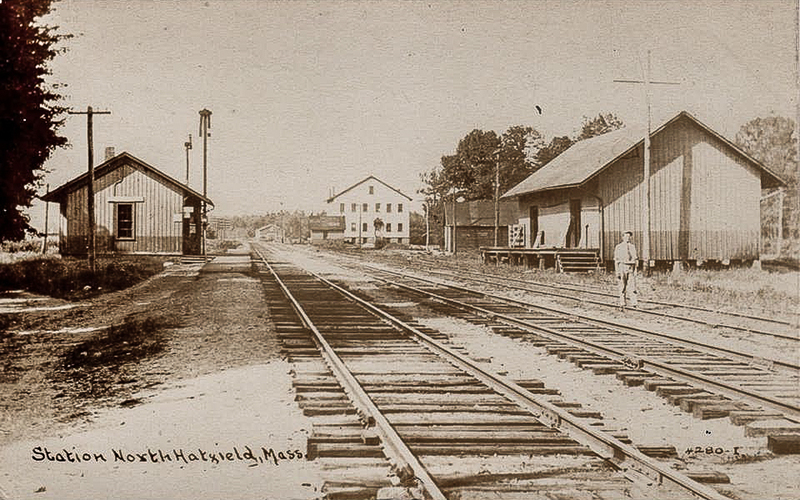 The image shows the Boston & Maine Railroad Depot in North Hatfield which was built around 1880 by the Connecticut River Railroad. According to the Hatfield Historical Museum — the man walking towards photographer might be Stationmaster “Riddy” Richards, according to a granddaughter of Daniel F. Riley, who bought the North Hatfield Grain Co. in 1921. The grain company building and the Riley home were located across Depot Road just east of the tracks. 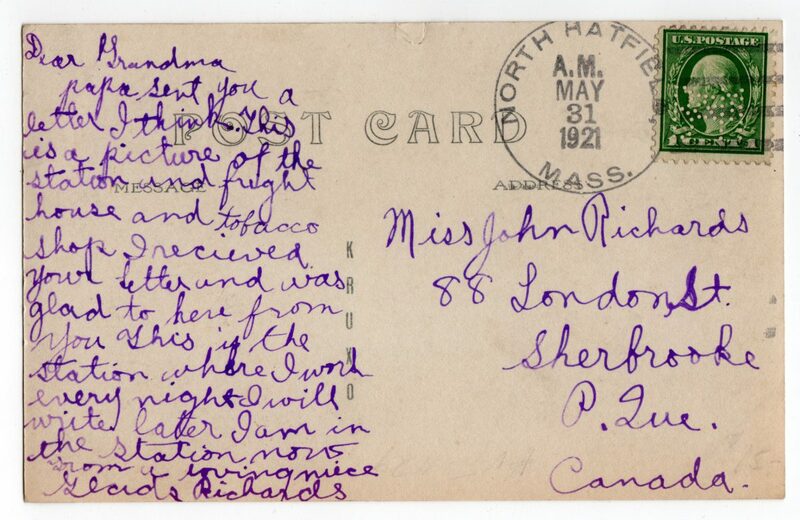 The postcard was written by 12-year-old Gladys Richards, daughter of the stationmaster, and the large white building beyond the freight house on the right was a tobacco shop, probably Consolidated Tobacco Co. The lower image shows the same view, nearly 100 years later. 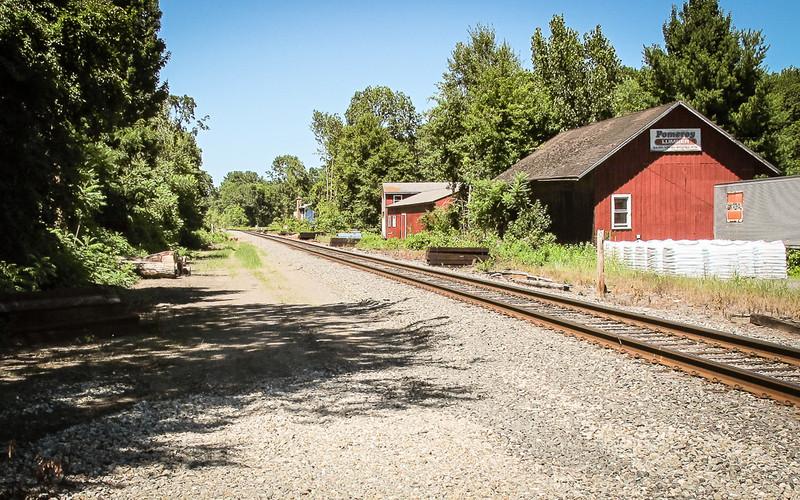 Long gone in this image are the 2nd mainline track and the freight siding, which are the tracks on the left and the right respectively in the postcard image. The former railroad depot was moved to 166 Depot Road and converted into a house. Special thanks to Kathie Gow, the Curator of the Hatfield Historical Museum, who provided much of the detail that connected these images together.